Osprey Wargame’s simplistic ‘Outpost Wargames’ rule systems, are a popular, and playable starting point for many wargamers dabbling in new periods. 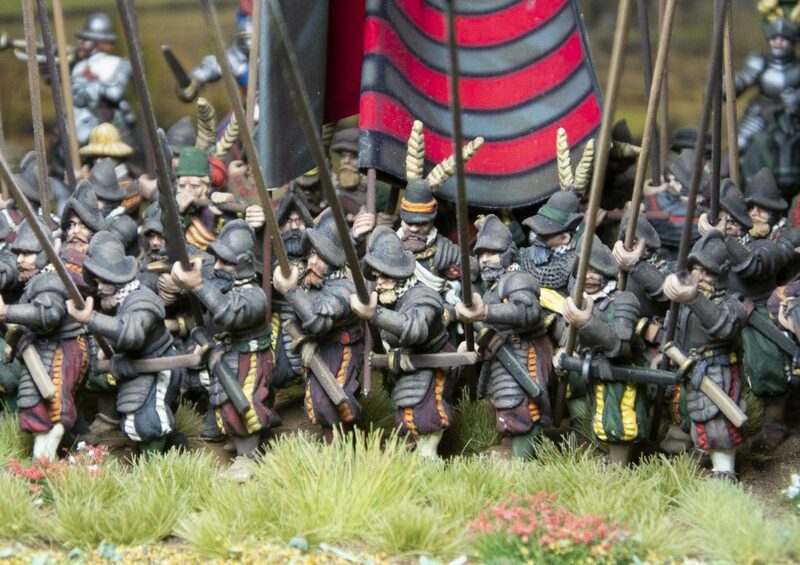 The small number of minis needed, aren’t too daunting to paint or buy, and although not specifically designed for Renaissance gaming, with slight adaptations, could be an ideal starting point for those interested in Sixteenth Century skirmish Warfare. The rule mechanics are similar for both rule books, and between them set a time frame of about 600 years (1100-1720CE). 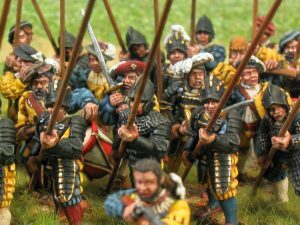 Changing the main mechanisms is unnecessary for the 100 odd years of the Renaissance period, which starts with wholly Medieval Armies covered by Lion Rampant, at the beginning of the Great Italian War, and ending with the rise of regular Pike & Shot formations recognisable to players of Pikeman’s Lament, but there are a few changes we’d recommend to add a little period flavour. 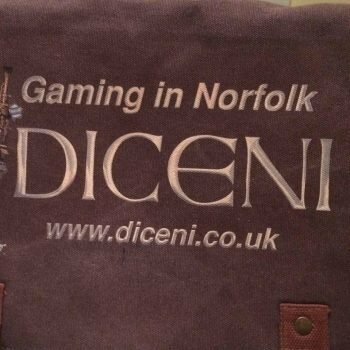 to start gaming in the 16thC at Outpost level.